Clark-Pleasant Community School Corporation is proud to partner with Community Health Network for nursing services. Each Clark-Pleasant school is staffed with a Community Health Network Registered Nurse. 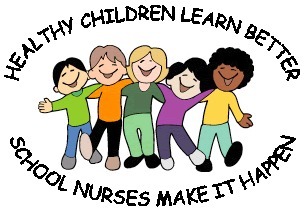 It is our mission to keep our students healthy and ready to learn!